Williams had every reason to be distracted. 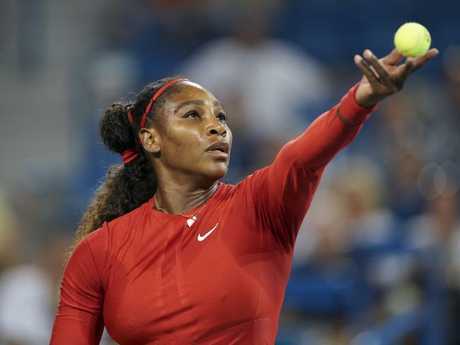 SHORTLY after her worst ever professional defeat, Serena Williams said: "I have so many things on my mind, I don't have time to be shocked about a loss." There wasn't much thought given to the American's explanation for her 6-1 6-0 loss to Johanna Konta in the opening round of the Silicon Valley Classic this month because the rest of the tennis world was also unable to comprehend how the 23-time grand slam champion could win less than two games in a match for the first time in her career (which at that stage had included 928 matches). 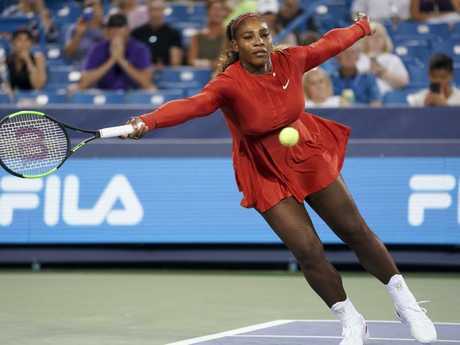 It was especially confronting given she had made the Wimbledon final just two weeks prior, although she lost the decider to German Angelique Kerber. 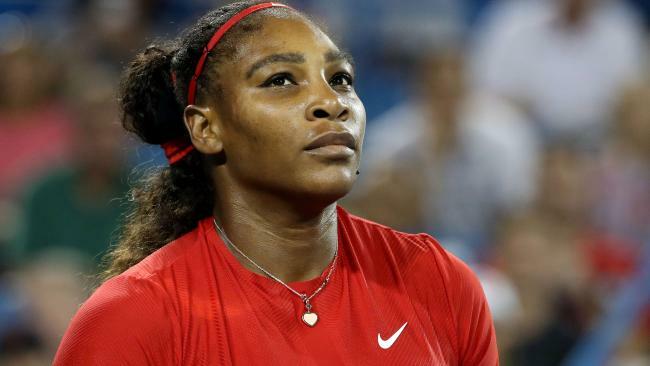 It was still early in her comeback from giving birth and she has had her injury problems this year, so they were logical justifications for the historic loss, but as Williams revealed in a profile piece for TIME Magazine, there was a far more sinister distraction keeping her occupied. Ten minutes before walking onto the court she was scrolling through Instagram on her phone when she made a painful discovery. The man convicted of shooting and killing her sister Yetunde Price - a mother to three young children at the time of her death in 2003 - had been released from prison on parole earlier in the year. Robert Edward Maxfield was sentenced to 15 years in jail for the drive-by shooting of Price but was released after 12 years. Williams wasn’t her usual self. "I couldn't shake it out of my mind," Williams told TIME. "It was hard because all I think about is her kids and what they meant to me. And how much I love them. "No matter what, my sister is not coming back for good behaviour. It's unfair that she'll never have an opportunity to hug me. "But also … The Bible talks about forgiveness." Williams has proven she's a superhuman athlete but she's not immune to the most human instincts and she admitted she is yet to forgive her sister's killer, but hopes to do so one day to provide a positive example to her young daughter. "I'm not there yet," Williams said. "I would like to practice what I preach, and teach Olympia that as well. I want to forgive. I have to get there. I'll be there." Many may have thought the loss to Konta was a blip on the comeback trail after giving birth and the health complications afterwards that led Williams to believe she might die, but the reality was far more jarring. Price was killed in Los Angeles, just a couple of kilometres from the tennis courts where her younger sisters Serena and Venus honed their craft. She was in the passenger seat of the car that night, alongside partner Rolland Wormley, when Maxfield opened fire. "I'm trying to get through this. I'm trying to get away, I'm trying to get her to safety," Wormley told the Los Angeles Times. "Once I get to Long Beach Boulevard, I see the back window is shattered. I look to the right and said, 'Baby, are you all right?' I look at (Price) and there was blood everywhere." Wormley reportedly took Price to his mother's house but she was pronounced dead at a nearby hospital shortly after. 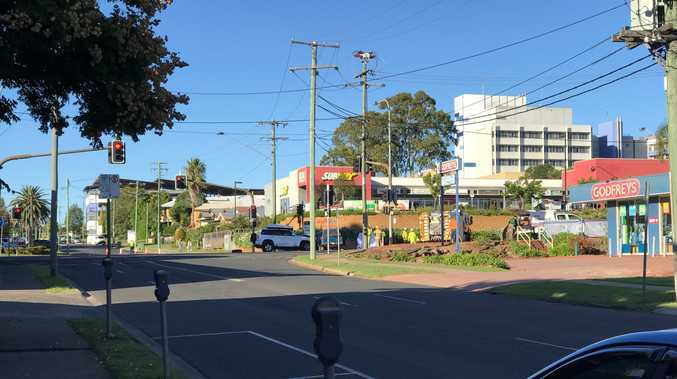 One shooter was taken into custody in the hours after the shooting but Maxfield - who police said was part of the Southside Crips gang - evaded police for months, not being apprehended until January 2004. He escaped charges of murder but was given a 15-year jail term in 2006 for voluntary manslaughter. Williams dealt with something nobody should have to go through. The 36-year-old lost at the Cincinnati Open overnight in her first outing since that loss to Konta in San Jose and just her fifth tournament since becoming a mother last September. She suffered a second-round 3-6 6-2 3-6 defeat to eighth seed Petra Kvitova after opening her account with a straight sets victory over Aussie Daria Gavrilova. Williams - who has dealt with blood clots and recently said she has been struggling with post-partum emotions - produced some trademark shots before Kvitova secured a passage into the last 16. "You know, this is a long comeback," Williams said. "I just began. I just started - definitely at the very, very beginning. "I'm getting there, and I'm going to just continue to work hard, and hopefully, I'll start winning more matches. "I think it was a good match today. We both played at a really high level. Only one person could win." Kvitova, who will next play Frenchwoman Kristina Mladenovic, a 6-3 6-0 winner over Viktoria Kuzmova, was thrilled to progress and paid tribute to Williams. "It was a pleasure to share the court with Serena, she's such a champion," Kvitova said. "We are both coming back - from injury, from motherhood - so it's something really special to play her."